Very pretty! I LOVE the masked off BFF Stamp one...stunning!! Just shut the front door on that first card. I mean....WHOA! I love it so much!! Amazing!!! I love the masked off BFF stamp one! Beautiful card designs. Love the use of the kraft card stock! Beautiful. And the triangle background- awesome! Truly amazing designs. This release is one of my favorites. Awesome cards. I particularly like the kraft based one and the colors you used. All the cards are awesome, but Love the wreath card. Favorite color combinations! Pretty cards. I love how you masked the BFF stamp to make a frame. Very pretty wreath card!! I love making wreath cards!! Ashlea, your cards are beautiful. I love how you masked off the second card and that sentiment is so perfect. I have a wreath builder and can't wait to use the stamps like you did on the last one. Thanks for sharing. Gorgeous cards! I love how multi-dimensional they all look! Great to see the BFF Background used horizontally and masked for the sentiment. No words, that first one left me speechless. Great cards and ideas! I love how you masked the center diamond off on the BFF background! Your right! I could definitely see that as a masculine card possibility! Those flowers look amazing on the Sand Dune paper too! Thanks for sharing your creativity and talent with us! Oof! Each card here is a gem. From organic to pure elegance. I think my favourite is the last wreath card. The foliage looks so natural, interwoven with that great sentiment. AWESOME cards! the flowers on each one are absolutely gorgeous! I also love the added little sequins on the top one it just really finishes the card off so nicely! 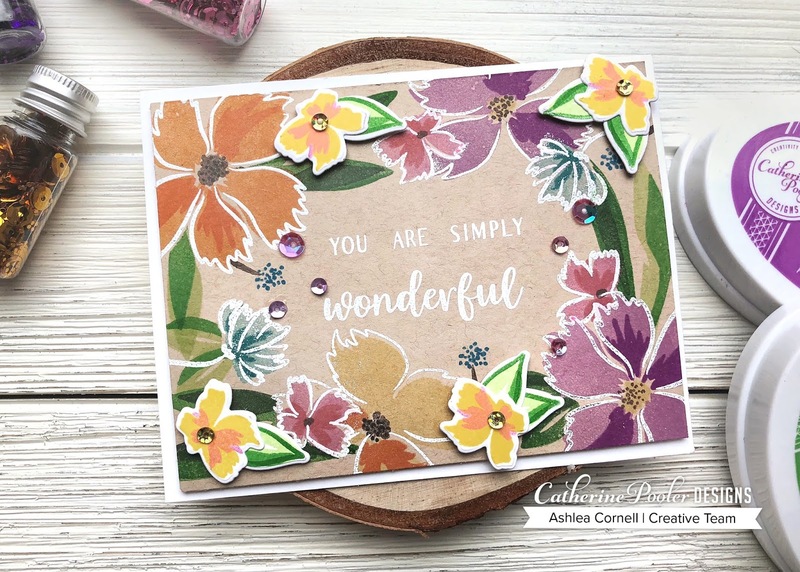 Wow - love those flowers on the craft card stock. Gorgeous. These are just gorgeous. Love them. I probably shouldn't say this but this first card is my favorite that I've seen so far on this release. Awesome!! I love the clean look of the first card - Beautiful! The first card with kraft paper is just pleasing to look at. Great cards! Love how you masked off part of the background stamp on the second card! What fantastic cards! Rich and lovely, clean and elegant and bright and happy. Very pretty background and love the florals. Fabulous release and I just love all that you did with the products! Beautiful. WOW on your first floral cared...gorgeous!Again the use of black and white to CELEBRATE very day is golden with the BFF background stamp embossed. Also, loving your circle of flowers in wreath form...so beautiful. bEAUTIFUL CARDS! I ESPECIALLY LIKE THE FOCUS CARD! tHE FLORALS ARE GORGEOUS!! TFS!! Wow! That first card with the craft Cardstock...AMAZING! Gorgeous cards! Love the new colors! Both are beautiful cards. Love the purple and green you used for the flowers. of these frame the sentiment. The middle card is so elegant. That’s such a wonderful bundle of cards !! Thanks for sharing ! AMAZING cards, Ashlea! 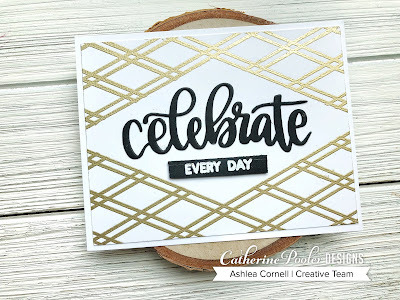 I absolutely love how you masked out the middle of the BFF background stamp to create an opening for your sentiment. GENIUS!! What a great way to use the BFF stamp! I really should wait to order until I see all these ideas. I had to pick which background stamp I could get and picked the kalidescope - now I really want the BFF Stamp! Ashlea, your cards a gorgeous thank you for sharing. Loving this background stamp sure is amazing. 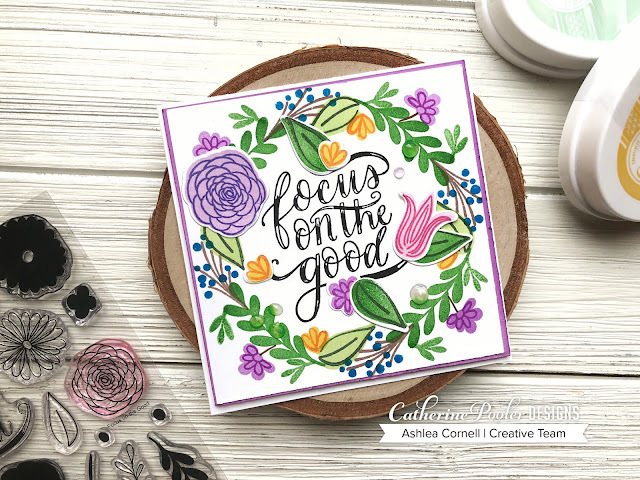 What a great way to use that BFF stamp Ashlea! Awesome cards! Oh so pretty! 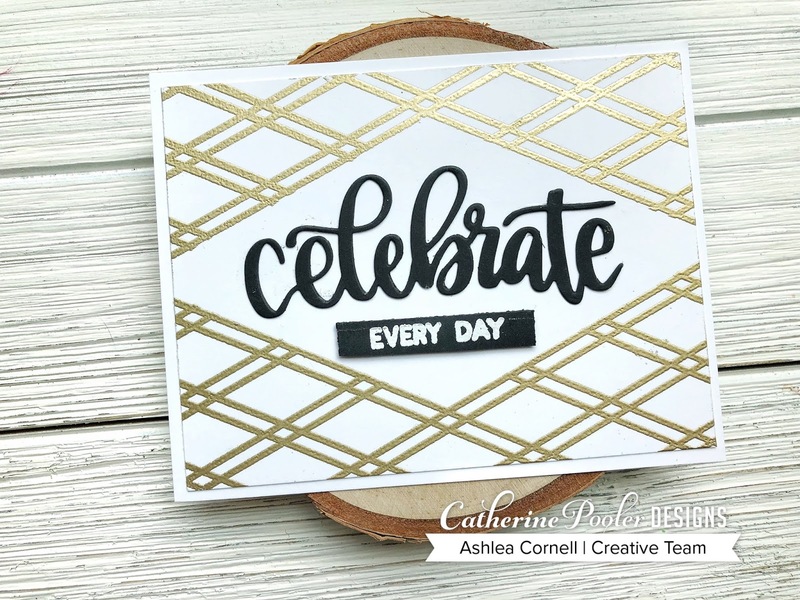 Thanks for sharing with us on this fun blog hop!! Your first card is awesome. Very pretty! I love the sand dunes paper. Beautifully done!